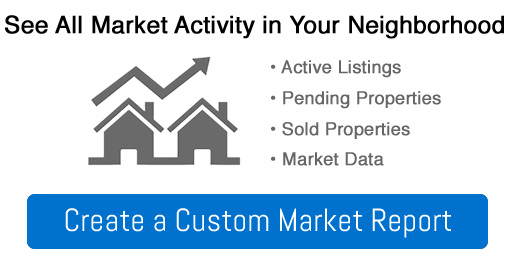 The community of Errington is quite expansive and holds some of the most vertile lands in the area. The backdrop to the community is the Unesco Biosphere of Mt Arrosmith which is stunning and makes living here relaxing. There are plenty of farms in the area and an array of housing options mainly in the acre + size so be prepared to do some landscaping and maintenance if living here. The charm is the privacy and the strength of the community is well known. 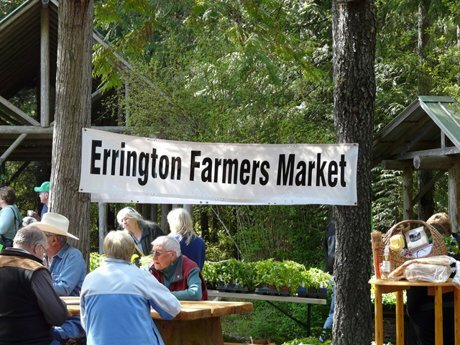 Once you move here you will understand, if wanting to get to know it more come to the Saturday market in the summer to get a feel for the community or come to one of the many community events at the war memorial hall on Errington Road.